Does speed excite you? 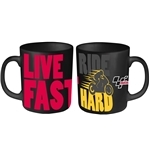 Do you believe in living in the fast lane? 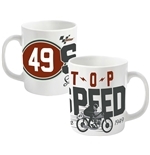 Are you a big Moto GP fan? Then, you’ve come to the right place. 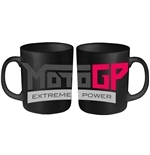 Available here are a stylish range of Moto GP merchandise. 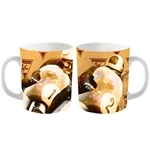 Find some cool Moto GP posters that are sure to add some pace to your room. 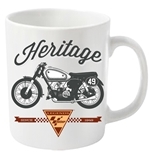 Then, there’s the Moto GP cool box that is designed to provoke a second look. 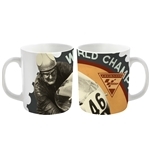 Also, grab a Moto GP wallet and a Moto GP card holder – accessories that make you look super-cool. 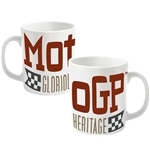 Also available are Moto GP key rings, Moto GP carryalls, Moto GP bags and loads of other cool Moto GP stuff.